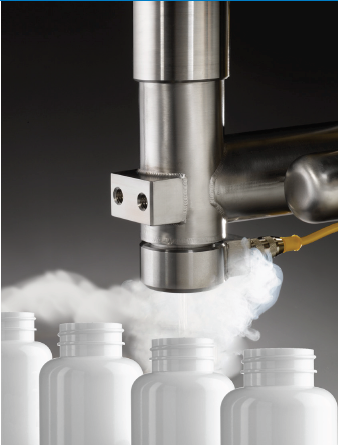 If people count on you to supply liquid nitrogen or other cryogenic liquids for storing biological samples or processes like Liquid Chromatography Mass Spectrometry (LCMS) and Molecular Beam Epitaxy (MBE), the saying can apply to your relationship with your dewars and liquid cylinders. What You Need To Know About Cylinder Tracking! Do you know where your gas cylinders are? All of us, as either distributors or consumers, know how problematic and confusing dealing with rental statements for gas cylinders can be. How many times have we asked one or all of the following questions? How many cylinders do I have? How long have the cylinders been there? Where are all the cylinders from my PO# XYZ? Where is each cylinder located now? There are many software programs available to gas users that can help answer these questions. These programs are able to track cylinders and assets in a way that can provide considerable savings and transparency to where your cylinders reside, time they’ve resided in different departments or locations, as well as the turns on each cylinder. Although you may keep an inventory of cylinders that come in and out of your locations, cylinders can easily be overlooked when you have multiple in use and at different locations. Understanding the safe and proper techniques of cylinder storage and handling will better enhance the accuracy of cylinder transportation and inventory. Cryotherapy is a fast growing therapeutic remedy to pain and other ailments. This cryogenic therapy has enabled patients to naturally relieve pain in below subzero temperatures. Liquid Nitrogen is used to create temperatures inside the chamber ranging from 110° Celsius to 130° Celsius below zero. Levels, time and temperatures are determined by the patient’s tolerance in order to further the cryotherapy. The length of time exposed to the below zero temperatures enhances the patient’s quality of the session. Maximum time for any treatment is 3 minutes. Metal fabricators began reaping the benefits of laser cutting technology as far back as 1965 when they started using it to drill holes in diamond dies. Because of its cutting precision and energy efficiency, laser cutting has many advantages over plasma cutting when cutting sheet metal. And through numerous technical advancements, newer laser machines operating at higher power (6000 watts versus the 1500 watt ratings of early laser cutting machines) have approached plasma machines in their ability to cut through thick materials. But to realize these benefits, laser cutting machine owners and operators must adopt some key processes and procedures. One set of key processes and procedures involves "assist gas" management. 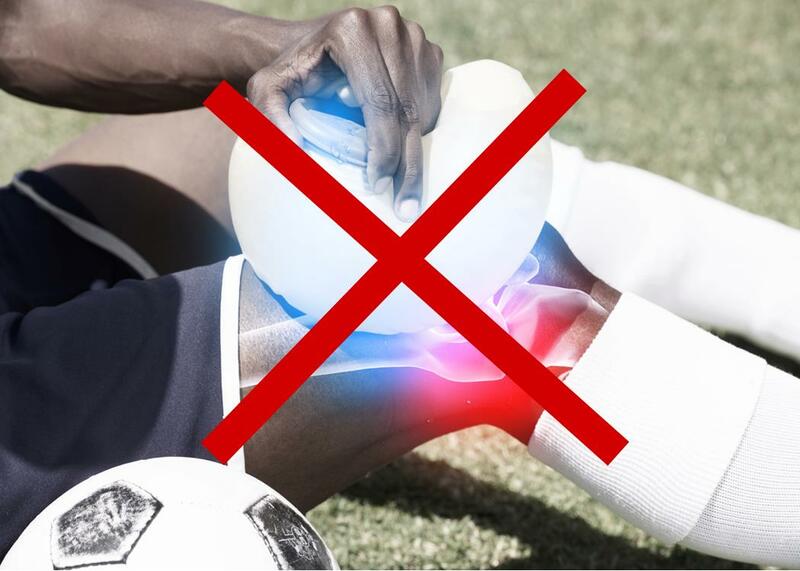 Following sections describe key do's and don'ts about laser assist gas management...including how the old saying One Bad Apple Spoils the Whole Bunch is something to worry about...but can be easily addressed. Nov. 16, 2015 Fort Worth, Texas -- MicroBulk industrial gas delivery systems offer a cost-effective alternative to packaged gas supply. Until recently, industrial gases were delivered in packaged supplies, such as cylinders or dewars, or for large volume customers, through bulk delivery. Many packaged users, however, have significant volume requirements that fall just short of the level where bulk delivery makes economic sense. MicroBulk fills the void. 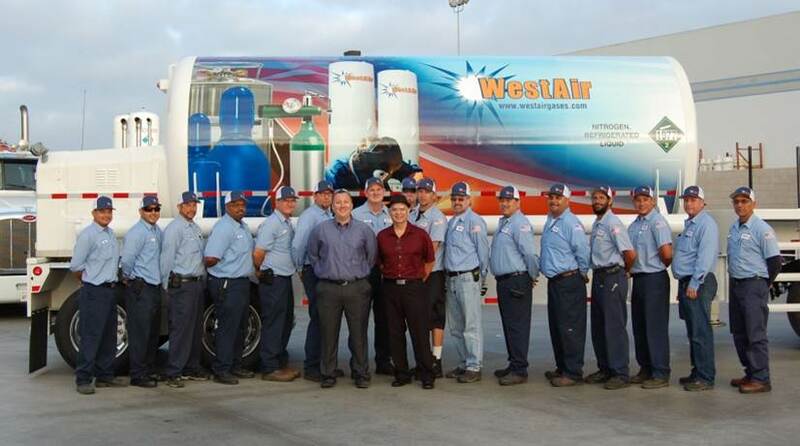 WestAir, the leader in industrial gases and equipment in the Southwest U.S. set an aggressive goal to shrink both its carbon footprint and fuel costs by converting its extensive fleet of trucks from diesel to natural gas. WestAir serves customers in many competitive industry sectors, from lab and life sciences to metal fabrication and food and beverage. Delivering products on time and in perfect condition is a crucial service that WestAir provides to clients. 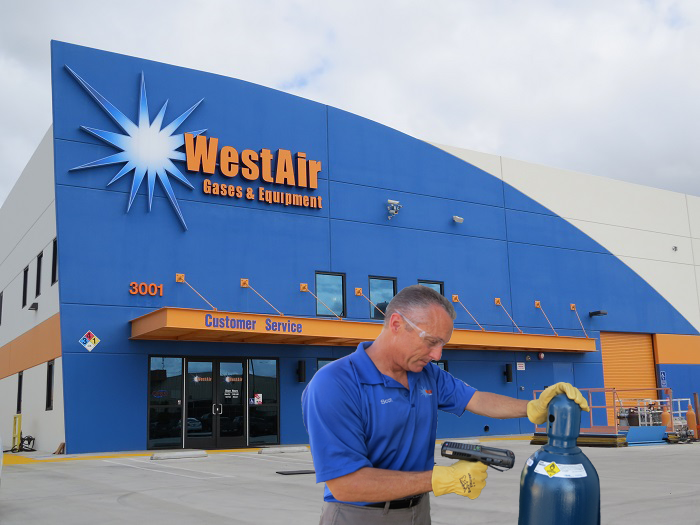 With its clients’ needs in mind and a commitment to the environment, WestAir knew it would need to partner with another industry leader to help them make the conversion. 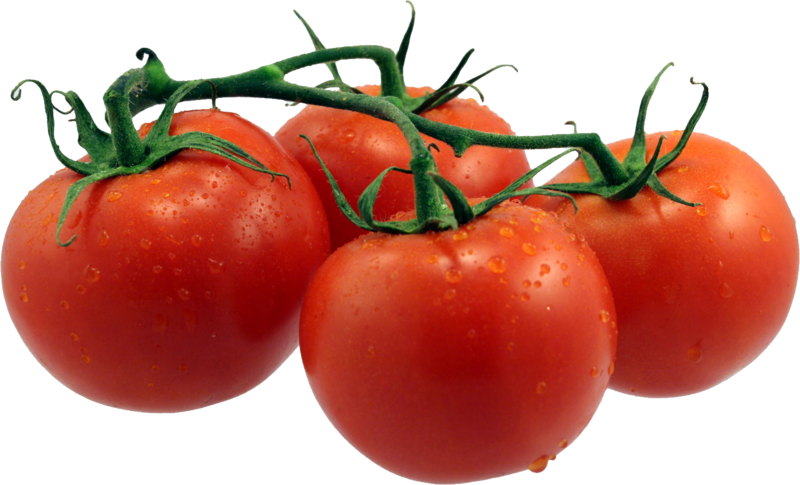 To appeal to today’s discerning customer, food needs to be minimally processed, attractively packaged and healthy. Whether your product is a rich bodied wine, a bag of gourmet nuts or a specially blended olive oil, natural deterioration and spoilage threaten freshness and shelf life. In addition, external factors such as temperature, hygienic conditions, gas atmosphere and processing methods will affect the quality of the product you deliver to market. 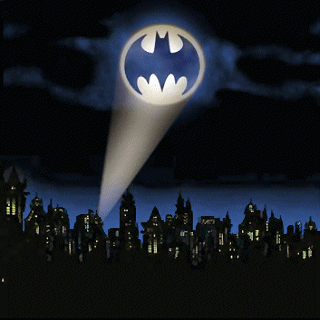 Before you send the Beverage Bat-Signal®! Solve a lot of beverage carbonation problems yourself! You may not call Batman®, but a call to your gas supplier or soda provider may be necessary when you’re faced with flat beer, mixes or soda pop. Not that you’re under enough pressure already, but a crowded bar will have the patience of a gnat if foamy beer makes them wait too long. Great gas suppliers or soda providers will be there when you need them to solve these problems. But the reality is that in the time it takes for them to get to you, customers will get grumpy and losses will mount. Perfect carbonation makes for happy customers and better profits. Time is money…and customer satisfaction. Take advantage of WestAir’s experience helping bars and restaurant’s cost-effective perfect carbonation. The following table describes beverage carbonation problems and solutions that you can often quickly do yourself to keep your customers happy. Look to the WestAir blog for information to help you effectively and safely use gases in your industrial and specialty processes.